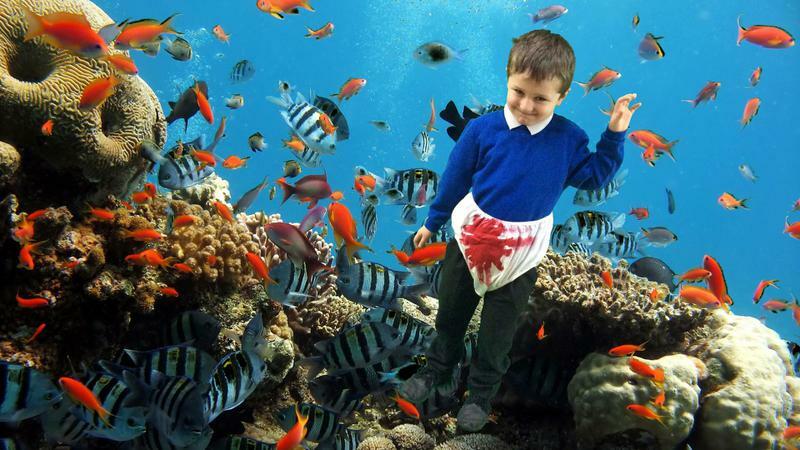 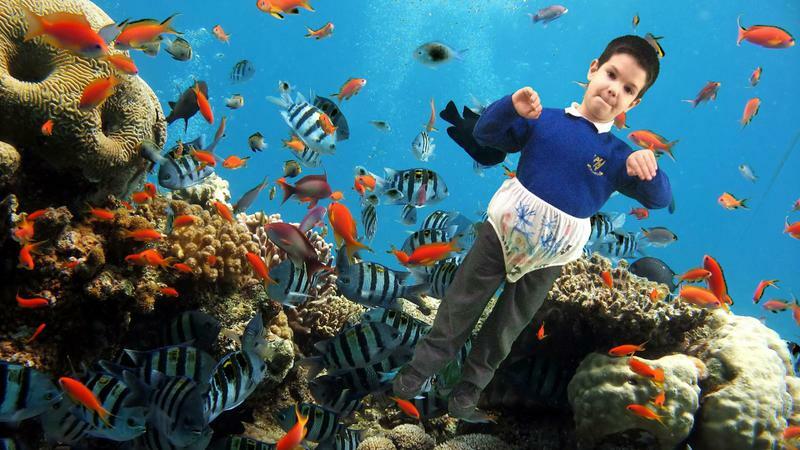 Listen to the pants song which we used to inspire our animal pants! 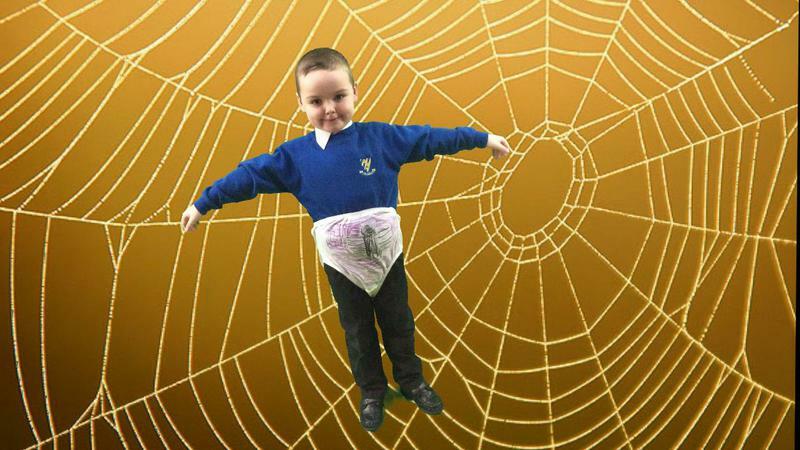 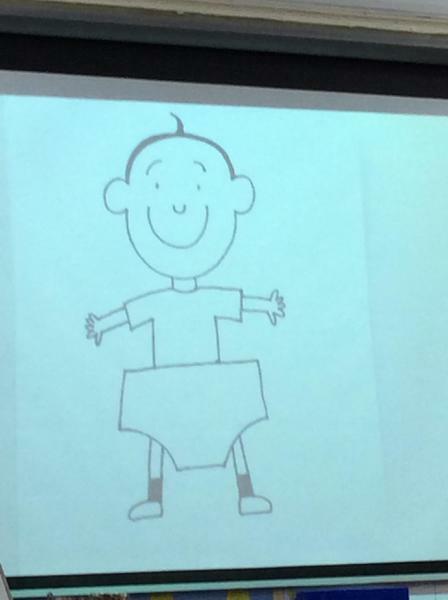 We read 'Pants' by Nick Sharratt and designed our own pants for an animal of our choice. 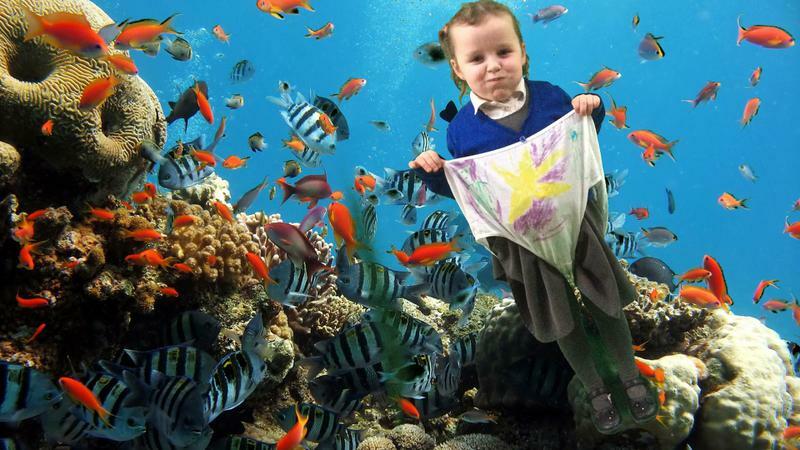 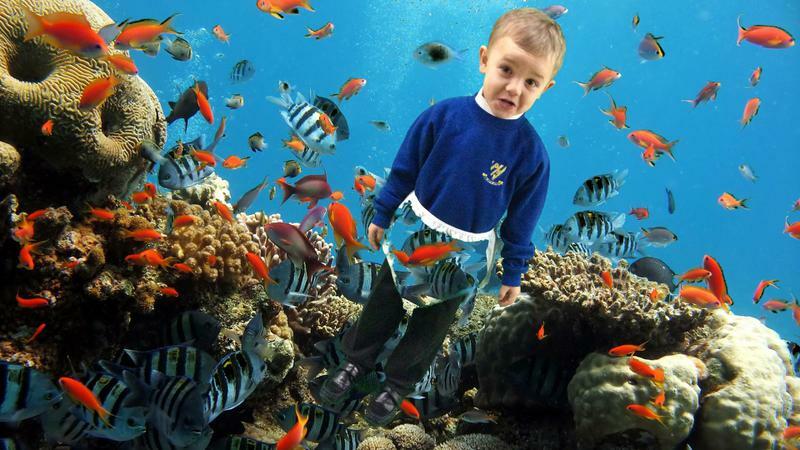 We had wiggly octopus pants, spotty jellyfish pants, stripey tiger pants and even purple spider pants! 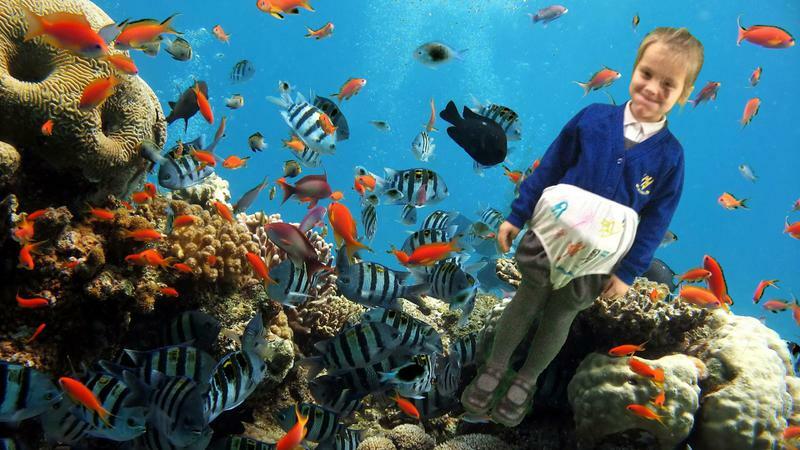 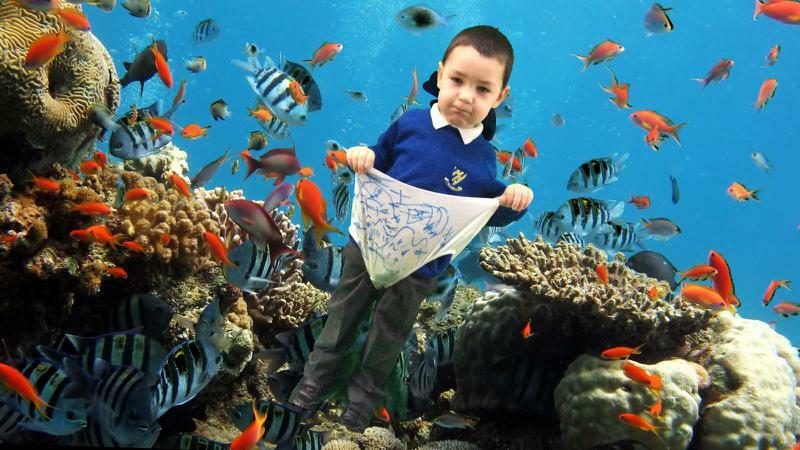 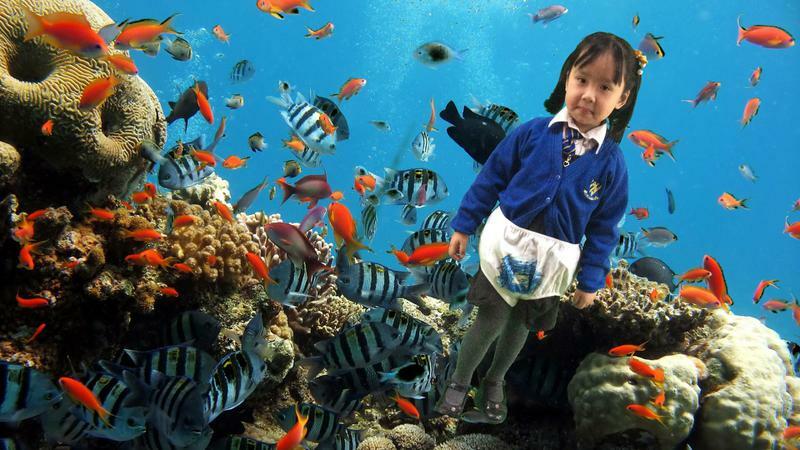 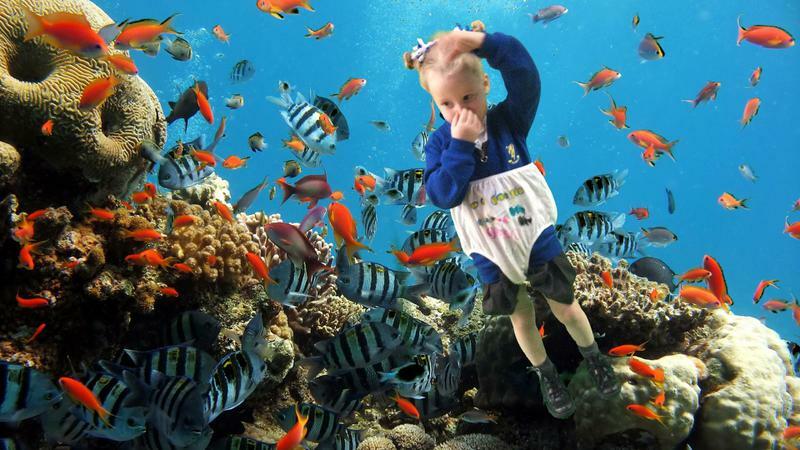 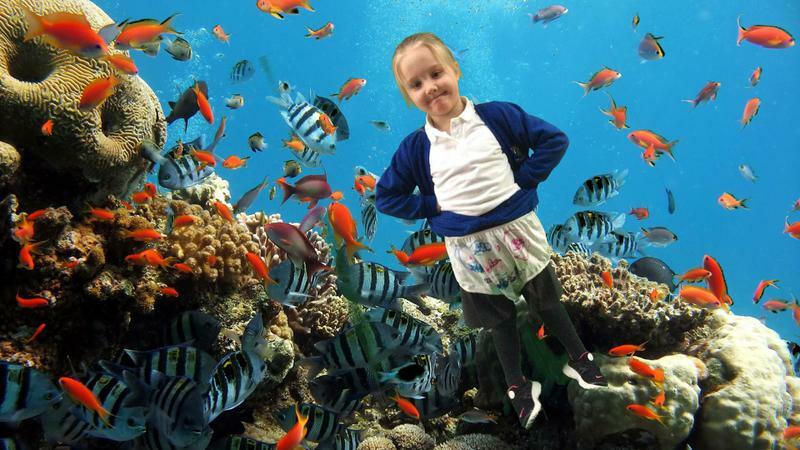 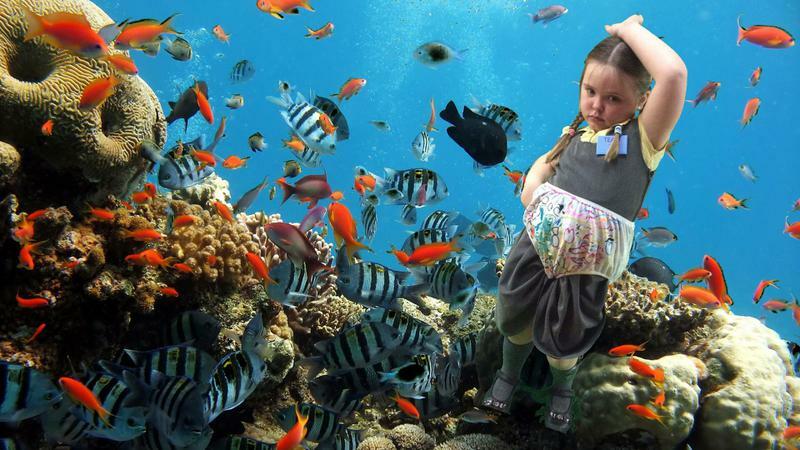 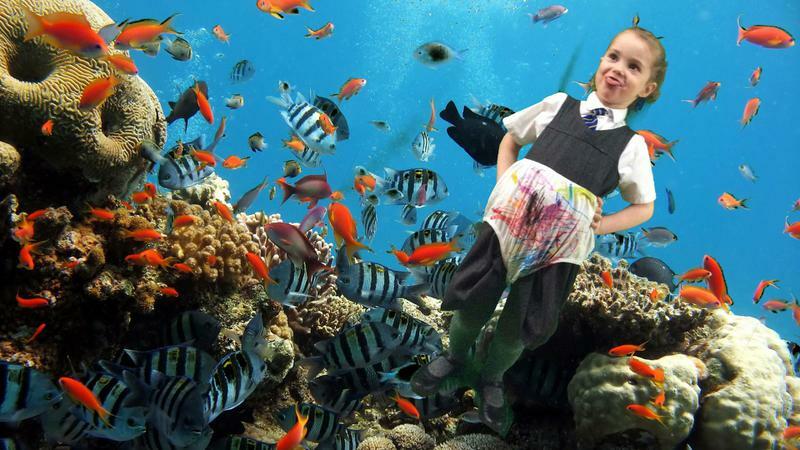 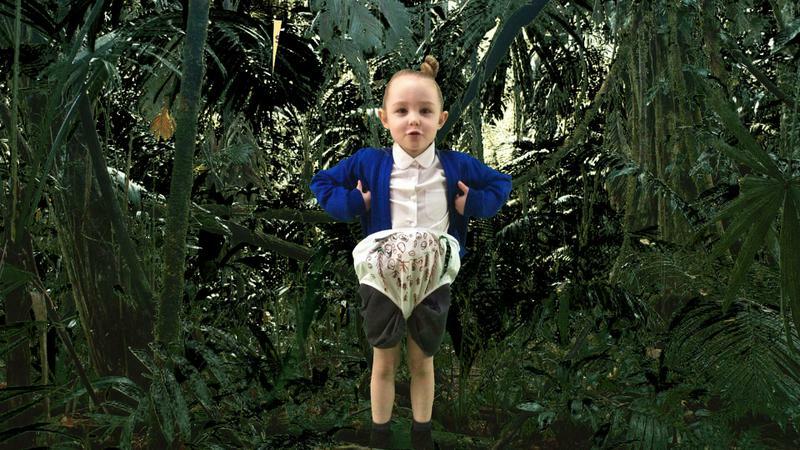 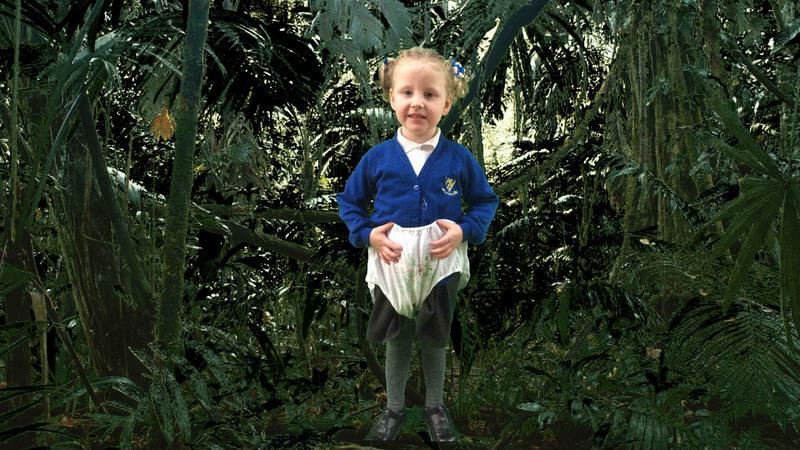 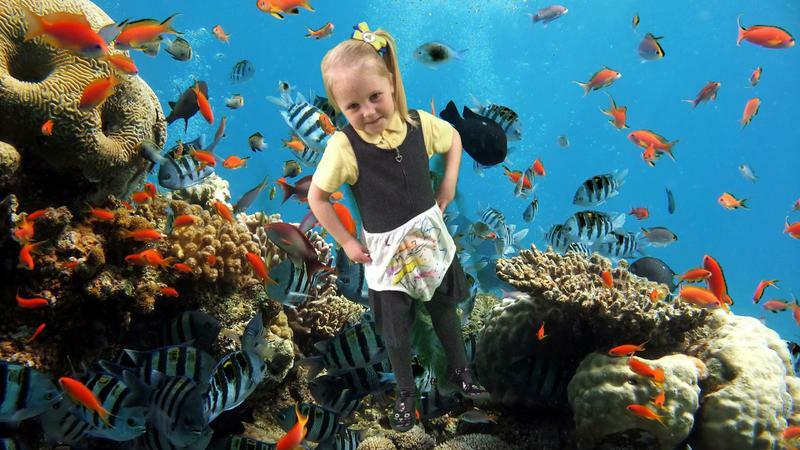 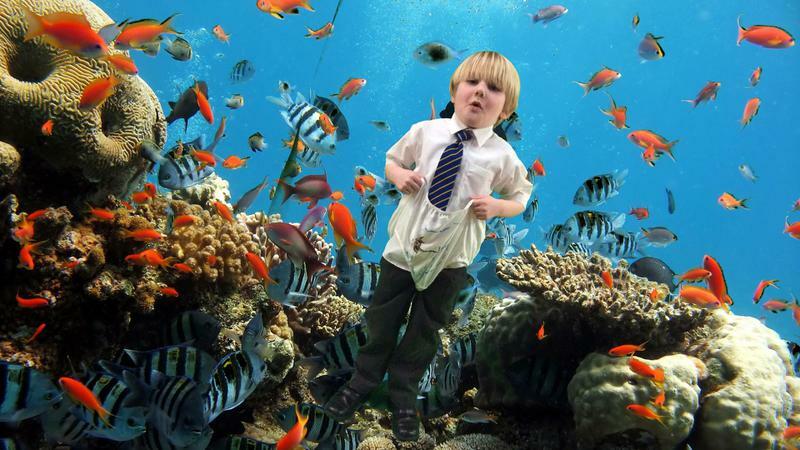 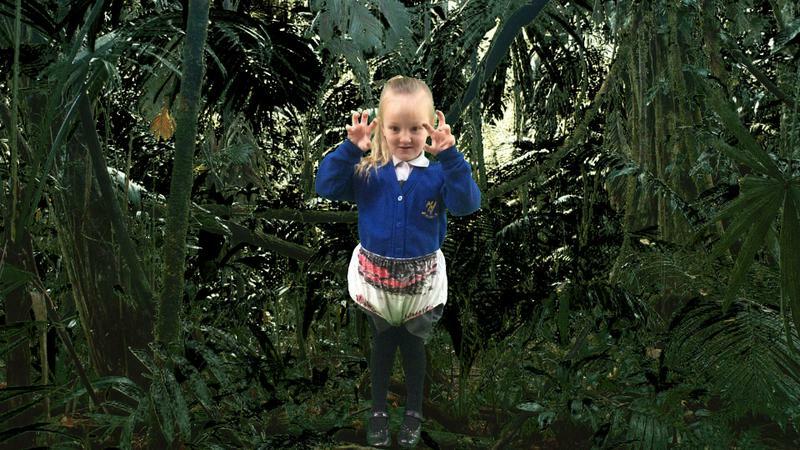 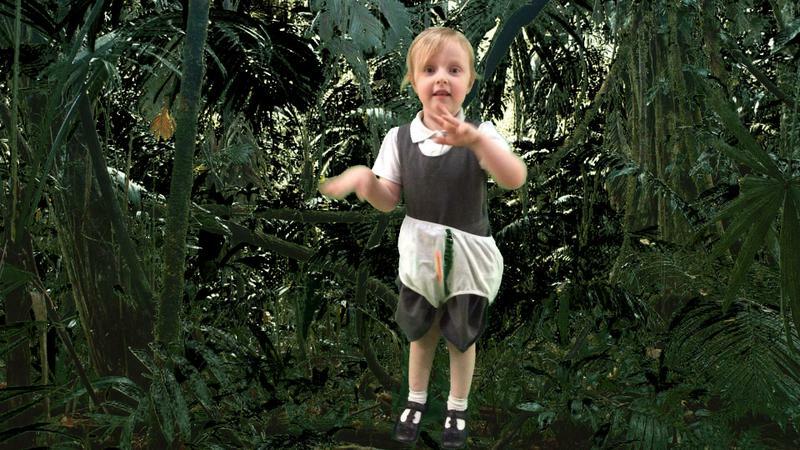 We then green screened ourselves into our animal's habitat! 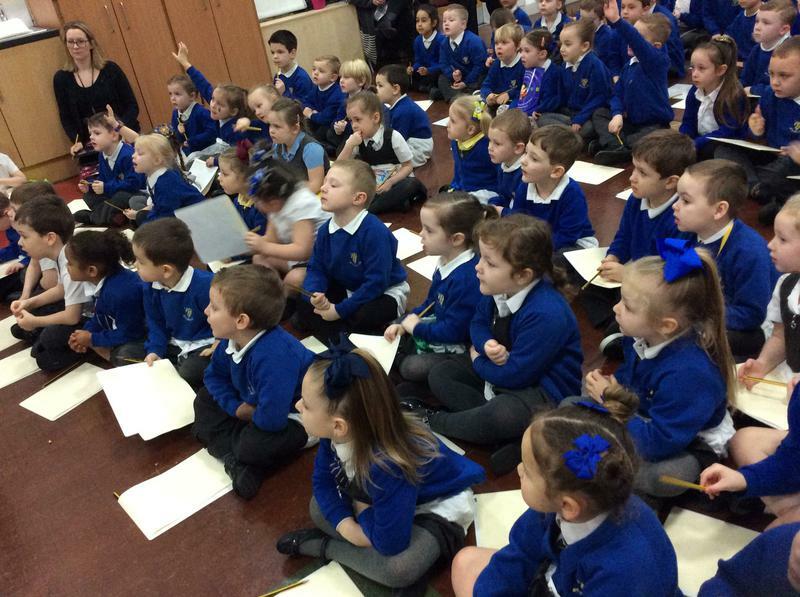 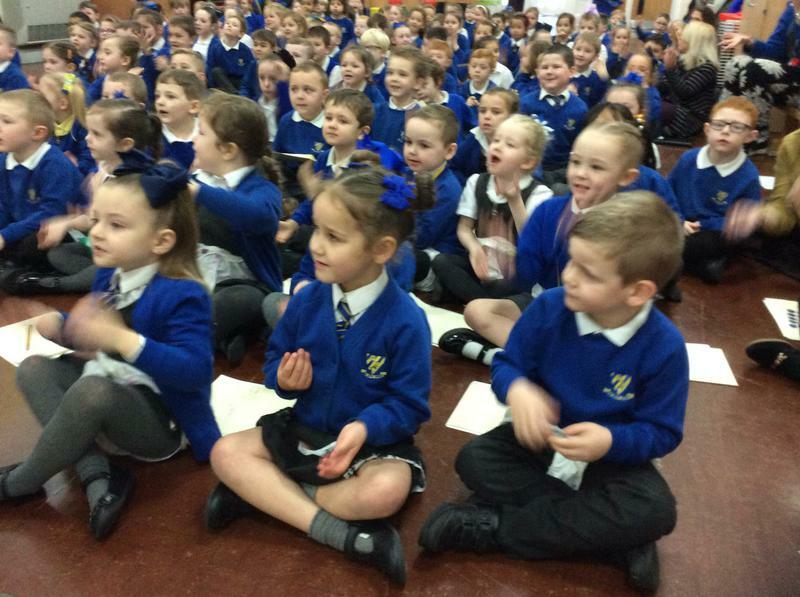 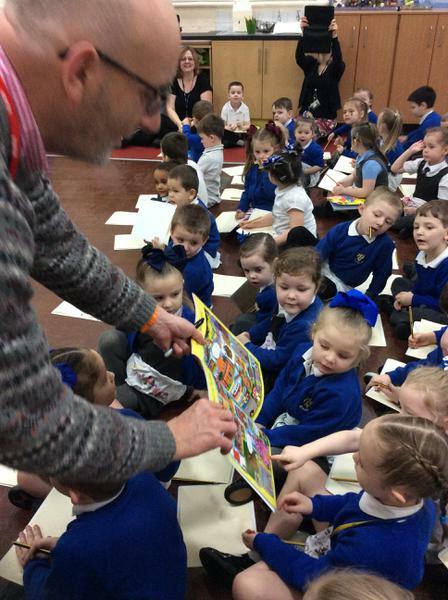 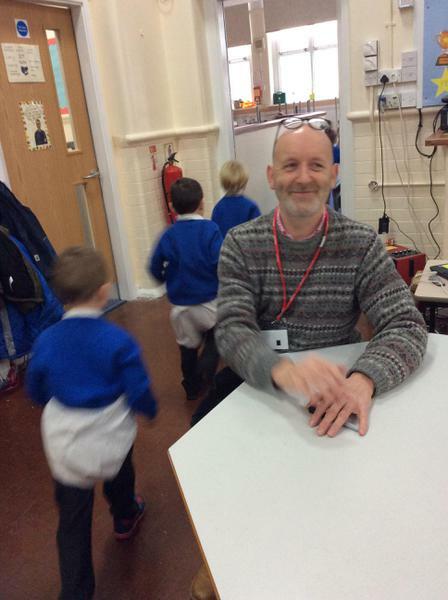 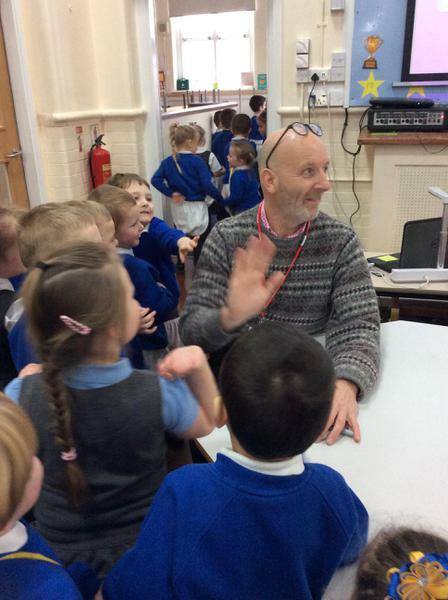 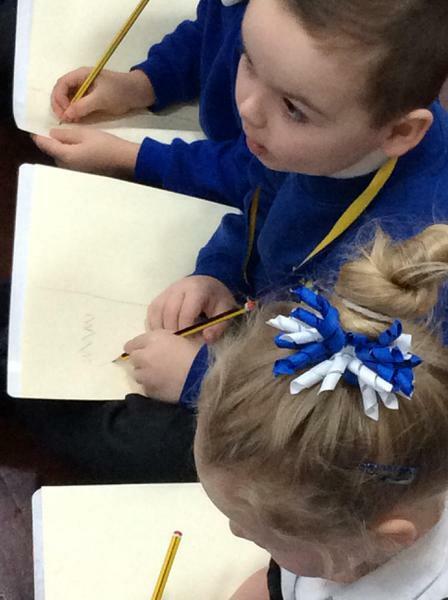 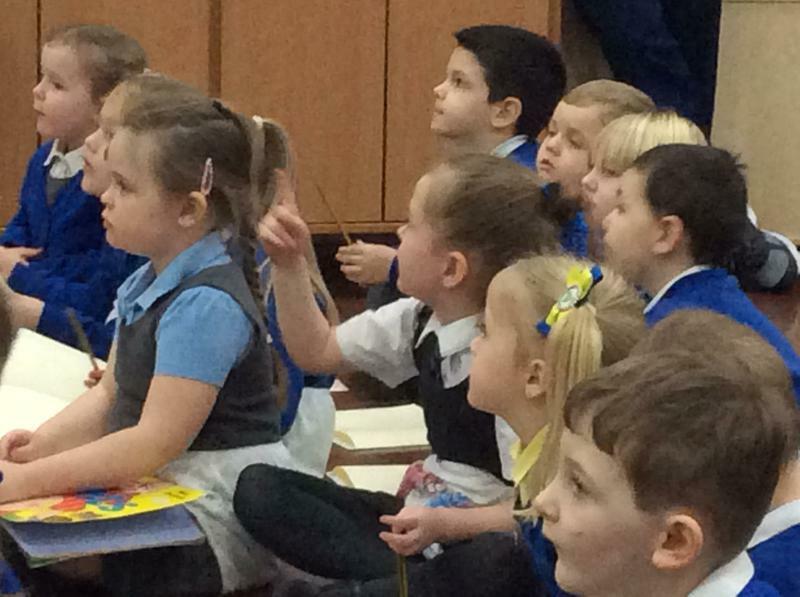 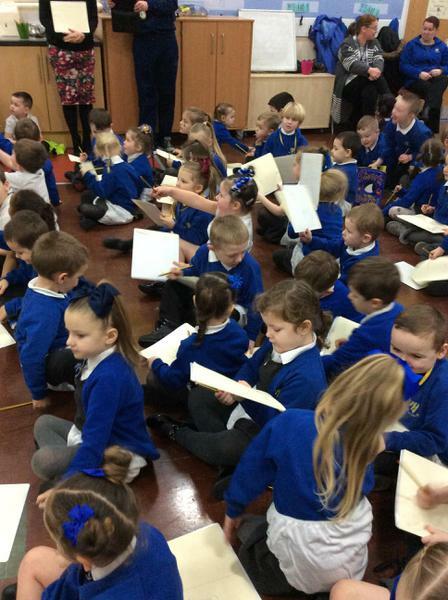 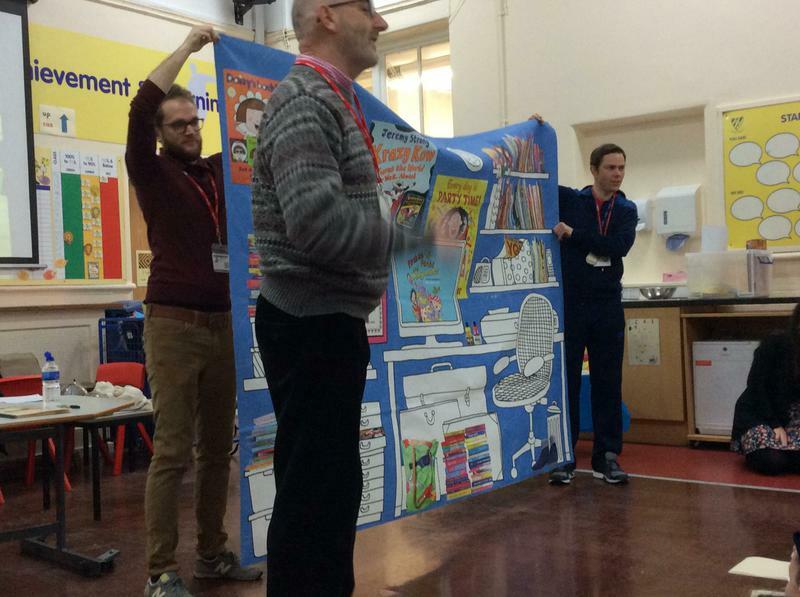 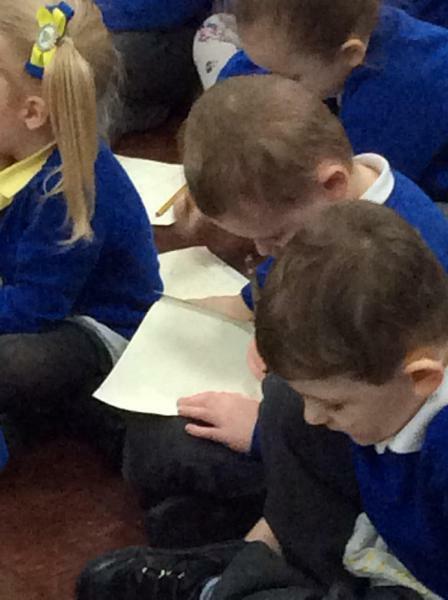 We were lucky enough to celebrate National Storytelling Week with a visit from Nick Sharratt himself! 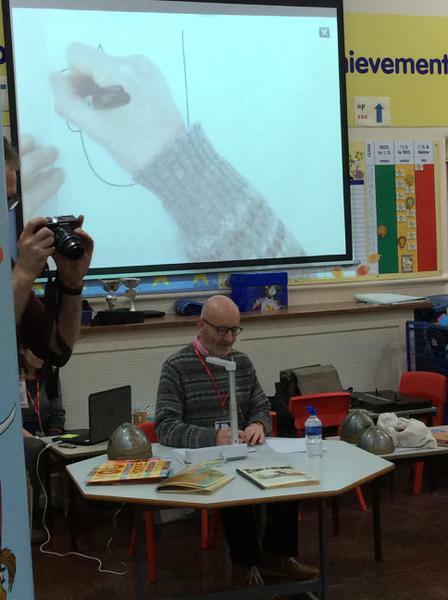 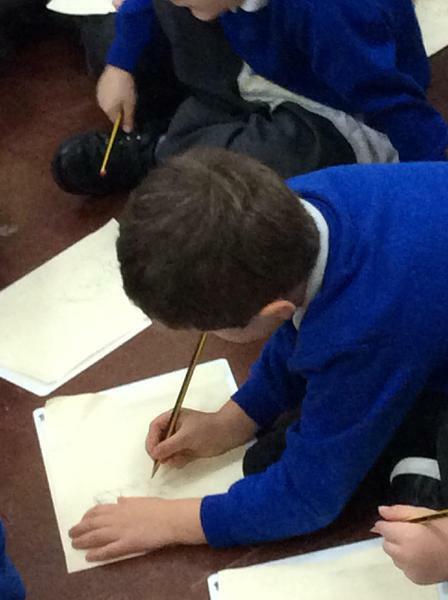 We took part in a draw along workshop where Nick taught us how to draw some of our favourite characters from his books. 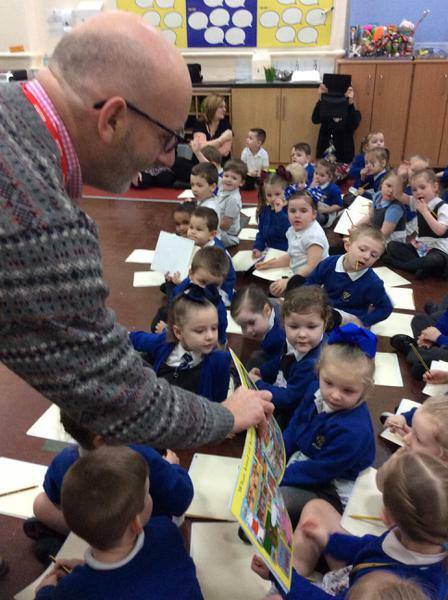 He also kindly signed our books for us and he loved our animal pants!